Old Streets And Medieval Walls Of Civita Di Bagnoregio. Tuscany.. Stock Photo, Picture And Royalty Free Image. Image 114302137. 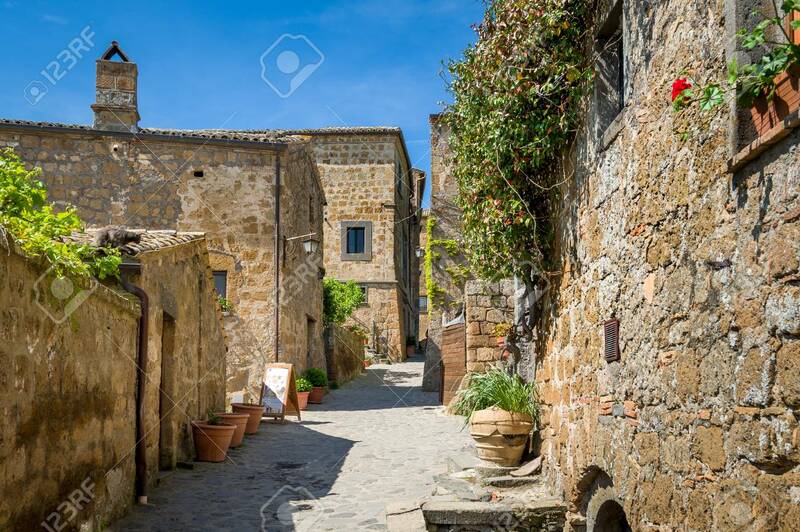 Stock Photo - Old streets and medieval walls of Civita di Bagnoregio. Tuscany attractions, Italy. Old streets and medieval walls of Civita di Bagnoregio. Tuscany attractions, Italy.